That quote basically sums up the entire reason for the existence of Victory Games' Central America (1987). This game is a giant exploration of the logic of the Reagan doctrine as seen from the late Cold War period. The first three scenarios in the game are historical scenarios that set the stage for the later hypothetical scenarios that feature large-scale American military interventions and World War III situations. The third scenario from Hunt for Red October is pretty straightforward but I really like it. The NATO player is trying to get a merchant convoy from New York to Le Havre to help keep the supplies going to fend off a Soviet invasion of western Europe. The Soviets use their submarines to try and sink as many of the merchant ships as possible. The scenario lasts 5 turns. Short and sweet! 4 Perry class frigates4 Knox class frigates2 Spruance class destroyers All of these ships have decent detection capabilities (rating of 4) and ASW helos to help take on subs. 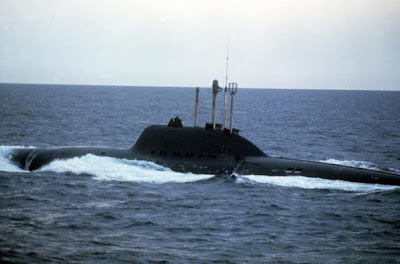 On top of this, NATO has 4 Los Angeles class submarines to help whittle down the Soviet submarine threat. I really enjoy Omega Games' Ranger. It's a simple game but manages to weave a tense narrative for the player as you send your guys deep into the jungles behind enemy lines and hope they come out alive. 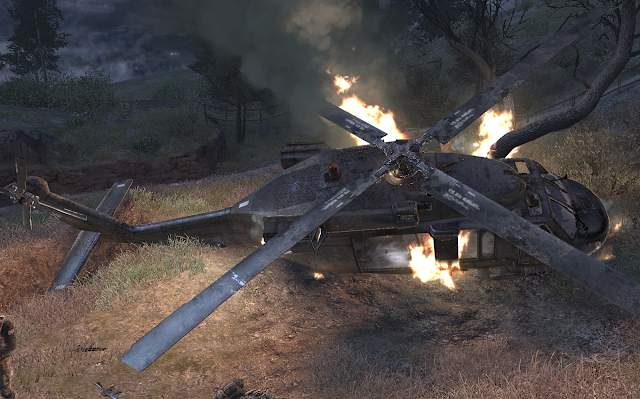 The best mission you can hope for is one where you are never detected by the enemy and your squad or platoon returns safely to base. It seems a bit odd to hope for nothing to happen but it's what keeps the game fresh over the course of so many plays. Some days, you will play a mission without so much as a hitch and other times you will experience complete and utter chaotic failure. Occasionally, it doesn't even matter what choices you make, you end up getting screwed anyways - much like real life. You follow the advice given in the tactics book to the best of your ability and just hope it all works out.